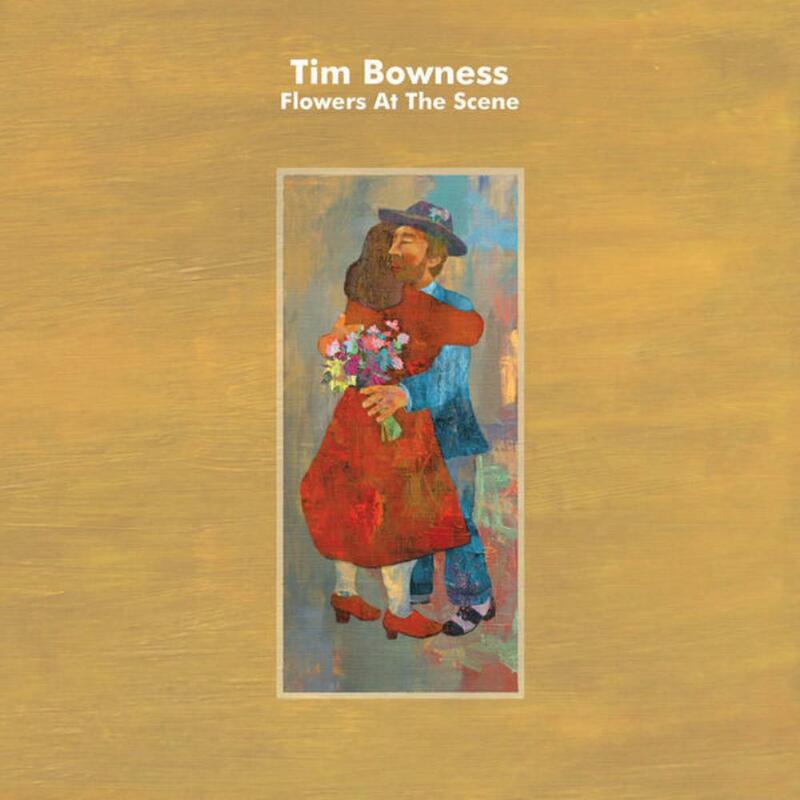 Flowers At The Scene (2019) displays Tim Bowness´relentless music composition maturity clearly and for good. In this release, as he usually does, he surrounds himself with a great cast of collaborators and as always Tim Bowness sounds like Tim Bowness and no one else. I could tire you out with Mr. Bowness credentials, but I have done that in other reviews. In this album there is an energetic feel which renews his heritage, like new blood, and it is all his and it happens all way through from track one to track eleven. Simplification has been one of Tim Bowness guidelines and he does this without cutting off musical ideas (which he has plenty, both very good & unique), opposite to that this is done by solely displaying the essentials in his compositions, performances, recording and production even in his very intimate lyrics. So expect diversity in all of Mr. Bowness´ musical language´s scope and a storm of memorable moments compressed in great songs.